I've discovered quite a few products in 2014 that I absolutely love, particularly skincare so I thought I'd share 5 of my favourites with you today and let you know why I love them so much! I absolutely love this oil, it's so effective at removing makeup, cleansing the skin and leaving it feeling soft and plump. It's just as good as some high end oils which is great because not only is it half the price, it also contains double the quantity! From the budget to the not-so-budget! This one certainly isn't cheap but is most definitely worth it. It's hands down the best night cream I've ever used. It manages to deliver a huge amount of moisture to the skin but still sinks in easily. The consistency is just great and it smells good too. Whenever my skin feels a bit dull or grotty I reach for this. It's a clay based mask which unclogs pores, contains fruit acids to brighten and exfoliate and manuka honey to moisturise. It's a great all rounder that I'd recommend to everyone. I don't get very many spots but I like to keep this to hand for when I do. A small amount applied to any areas with spots, clogged pores or blackheads help get skin back to normal in record time. 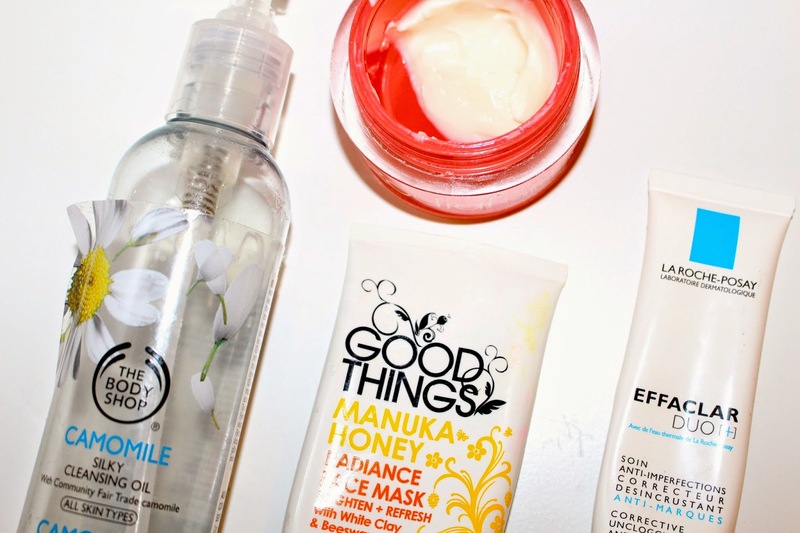 The face wash and toner from the range are pretty good too, I spoke more about them here. If you're wondering why this one isn't in the main picture it's because I ran out of it a while ago and threw away the tube! The only reason why I haven't repurchased it yet is because I already had another serum in my stocks that I thought I'd use first. Anyway, onto the product. It has what indeed labs describe as a cream-serum formula which I'd definitely agree with, it's surprisingly moisturising for a serum and oily skin types can probably get away with using it on its own. The reason why I love it so much is because it's absolutely phenomenal at getting rid of pigmentation. Whether it's hormonal, from sun damage or as in my case, old acne scarring. By the time I came to the end of the tube my pigmentation was almost all gone! 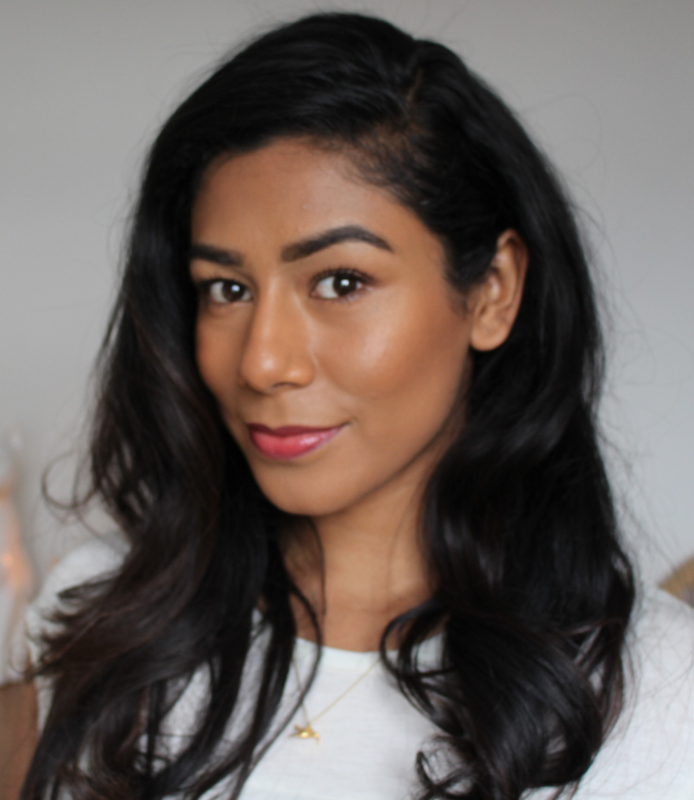 I hope you've enjoyed reading about my favourite skincare discoveries from 2014, what were yours?